Current representative: The current representative for the 72nd District is Rep. Steve Johnson (R-Wayland). The district includes Dorr Twp., Leighton Twp., Wayland city and Wayland Twp. in Allegan County and Gaines Twp. and Kentwood city in Kent County. 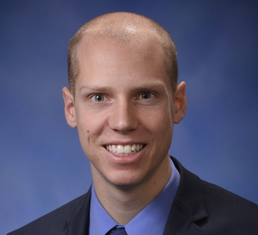 Johnson was first elected to the Michigan House in 2016, taking office in 2017. According to his campaign website, Rep. Johnson served in the Air Force and previously interned as a staffer for former Rep. Cindy Gamrat. A map of the 72nd District is available here. Rep. Johnson raises money through a candidate committee, Steve Johnson for State Rep.